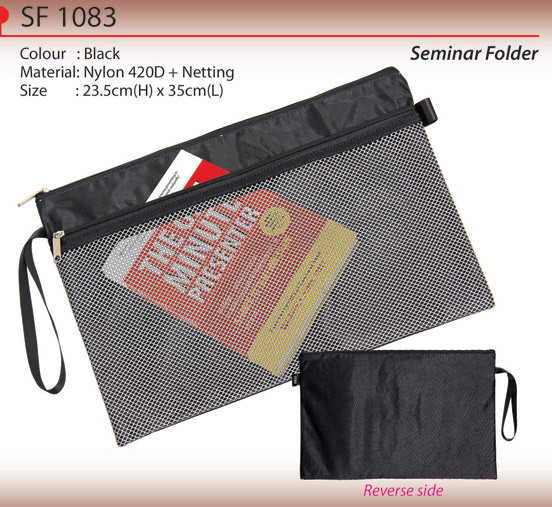 A seminar folder or a bag is a file which is used to keep important documents at hand, and in a safe and convenient manner. 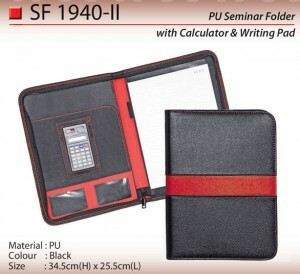 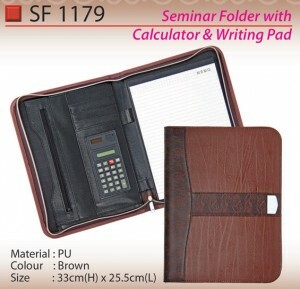 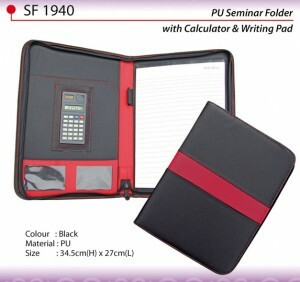 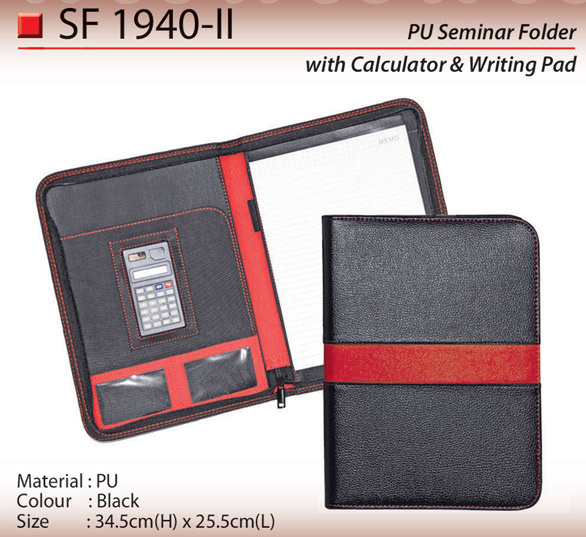 There are various kinds of seminar folders which are used depending on the needs of the user. 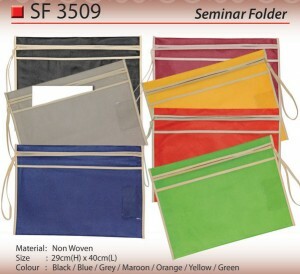 Generally, they are to keep documents inside and travel to a meeting or to a session where the documents are required. The convenience to view and access documents from the seminar folder makes it extremely useful for people. 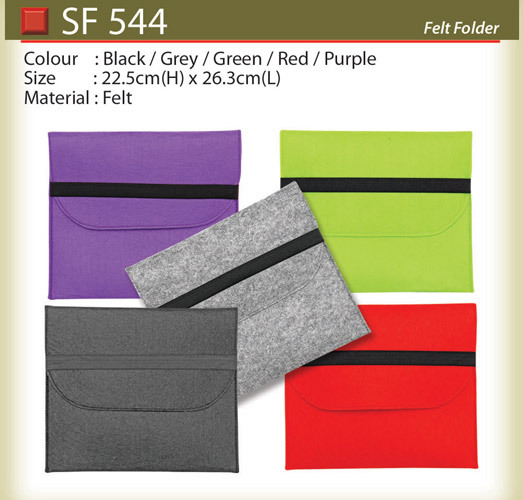 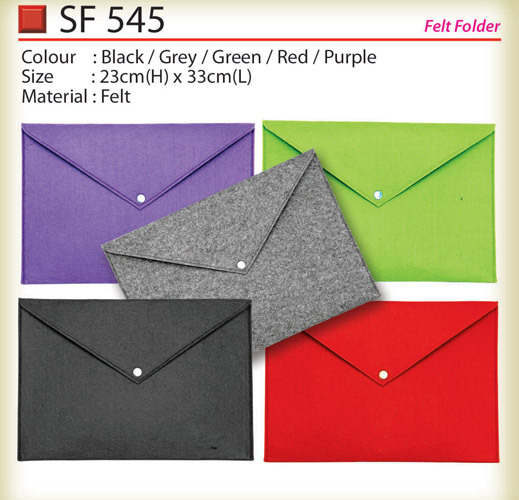 The folder is usually used in businesses and office work, but students may also use it to store important documents. 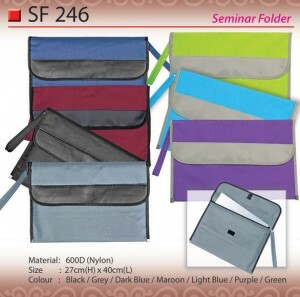 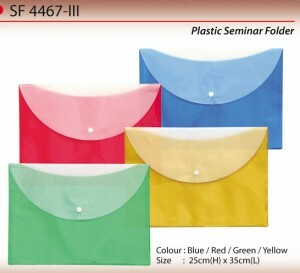 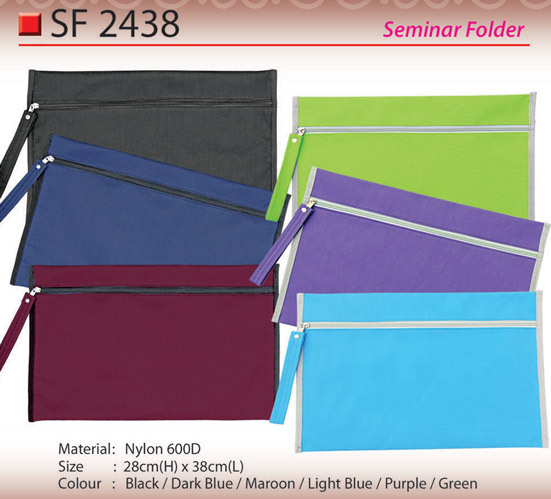 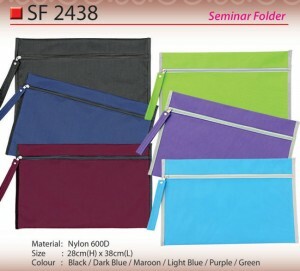 The uses of a seminar folder are multiple and hence it is a popular promotional item.